The NextGen Committee is a group of young journeyed electricians/apprentices under the age of 35, that want to get involved in our local union. With guidance of our president and business manager, we are working towards a better local union. The NextGen committee is our response to the need to make space for young workers in our union. We offer a place for NextGenners to connect and interact. We promote, educate and empower the next generation of electrical workers to be more active in our union. 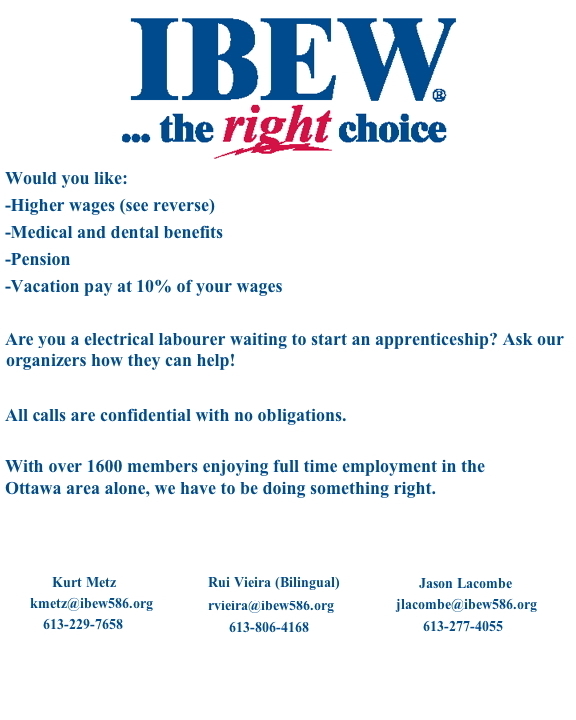 We regularly have guest speakers that join our meetings to help us understand certain aspects of the IBEW. Our meetings are held monthly on the first Monday of the month at 5:30pm at the union hall. We welcome any member that would like to join us.